You brush and floss your teeth everyday, use antibacterial mouthwash, and avoid soda and sugary snacks as much as possible. Why, you may wonder, do you need to see the dentist twice a year for dental cleanings? After all, you don’t have to see the doctor twice a year for wellness exams. Here’s the thing: Even if you’re exceptionally devoted to your oral health, your teeth need a little professional help twice a year for a thorough cleaning and exam to protect against cavities, gum disease, and other health issues. Here at Charlotte Dental Esthetics, we want you to know specifically why you shouldn’t skip your biannual dental cleanings. Maybe you’ve heard that your gut is filled with bacteria, and you’ve come to terms with that because of the health benefits the friendly bacteria provide. But guess what? Your mouth is part of your digestive system and also contains hundreds of different microorganisms. And, like the friendly bacteria in your gut, these oral microorganisms cause no harm whatsoever. In fact, some of the bacteria in your mouth support oral health and serve an important role in digestion. However, some of the bacteria found in your mouth, like some of the bacteria in your gut, can harm your oral health. Almost immediately after you eat a meal, the saliva and leftover food particles create a sticky substance called plaque that adheres to your teeth. Unfortunately, plaque also contains bacteria and traps the microorganisms to your teeth. If that bacteria isn’t brushed away, it may lead to tooth decay or gum disease. Now, brushing your teeth regularly — twice a day — helps remove the sticky plaque from your teeth, but plaque hardens fairly quickly and turns into tartar, which you can’t brush or floss away. Tartar forms on both your teeth and your gums. When it develops under your gums, it may lead to inflammation, bleeding, and eventually gum disease. The only way to remove tartar from your teeth and gums is with scaling, which is a professional dental procedure we do here at Charlotte Dental Esthetics. Scaling removes the tartar from your teeth and under your gums. Skipping this essential cleaning allows the tartar to remain, and it can lead to an oral infection and possibly tooth loss. 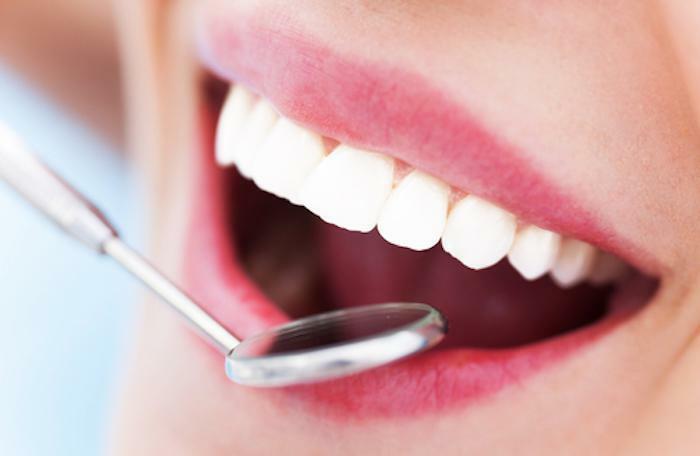 Yes, your biannual dental cleanings are important for preventing dental disease. But your regular visits to the dentist also benefit your overall health. For example, bacterial inflammation of your gums, also known as gingivitis — the precursor to gum disease — may play a role in blood clot formation and clogged arteries, increasing your risk of heart disease. Also, bacteria in your mouth can enter your bloodstream and lead to other infections, such as endocarditis, which is an infection in your heart. Biannual dental cleanings are definitely important for oral and general health, but it also helps keep your breath fresh and your teeth white. The bacteria that get trapped on your teeth by plaque or tartar may be responsible for your chronic bad breath. And all the brushing, flossing, and mouthwash in the world won’t eliminate the problem. Additionally, the tartar on your teeth may be why your once bright, white smile is dull and yellow. Tartar is a porous mineral deposit that holds onto stains. Removing the yellow tartar from your teeth and gums helps keep your teeth white and bright. To keep your smile bright, your breath fresh, and your teeth in good health, you need to make your dental cleanings a regular part of your health care routine. To schedule one of your biannual dental cleanings, call Charlotte Dental Esthetics today or request an appointment online. Dental implants offer an essentially permanent, comfortable smile that looks and feels so natural you might even forget your teeth aren’t real. But does getting implants hurt? Much less than you might think. Are you tired of smiling with your lips closed or covering your mouth with your hand? Maybe it's time to consider dental veneers and put your self-conscious feelings behind you. 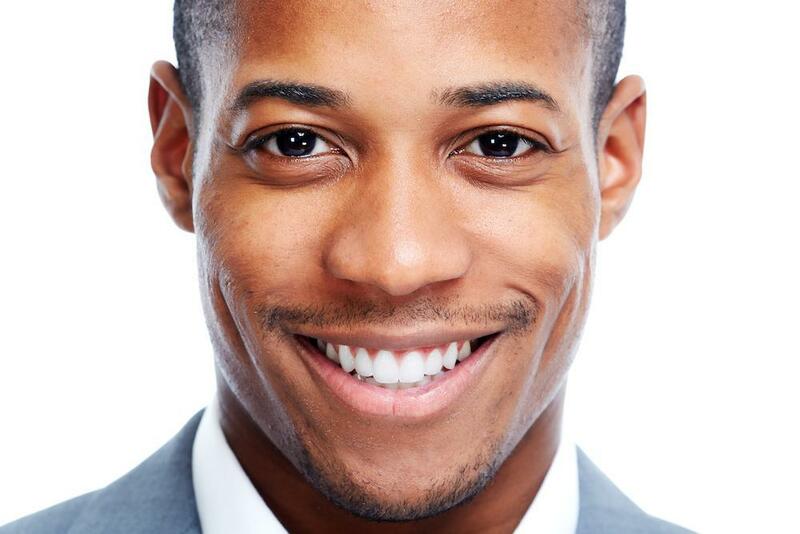 Read on to learn more about the details and benefits of veneers.